Do you love free food? Do you want to feel all warm and tingly inside by not letting food go to waste? Well tonight’s your lucky night! 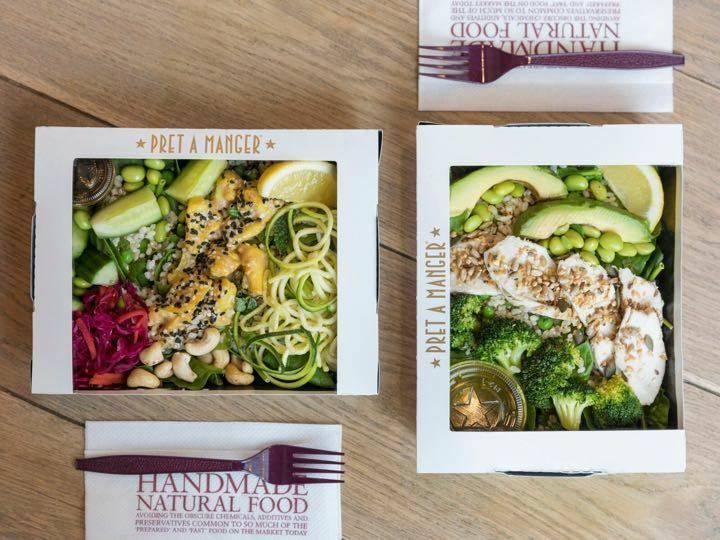 Fresh food collected fresh Pret tonight: Hoisin Duck Wrap, 2 x ham mini baguettes, Chicken Pesto & mozzarella salad plus bakery items. Please bring a bag.